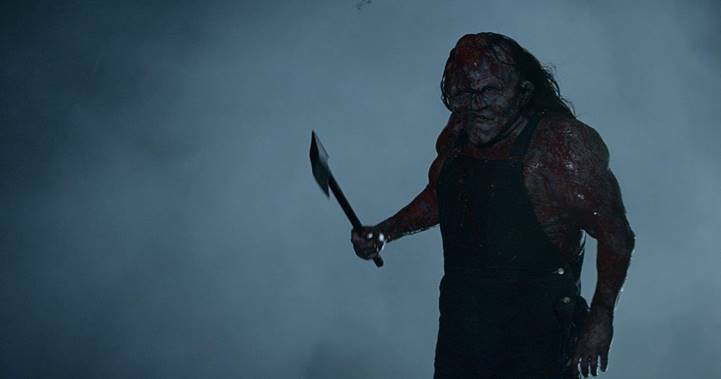 Big news for fans of the Hatchet series - Victor Crowley is back and will be stalking the Horror Channel Frightfest. Read on for the details! Following the slasher reboot’s surprise debut at Hollywood’s ArcLight Cinema, Horror Channel FrightFest has announced that its “Hatchet 10th Anniversary Celebration” is in fact the European premiere of Adam Green’s VICTOR CROWLEY, the fourth film in the Hatchet series. Set a decade after the events of the series’ first three films, VICTOR CROWLEY reunites Hatchet mainstays Kane Hodder (Friday the 13th 7 - X’s Jason Voorhees) and Parry Shen (Better Luck Tomorrow) for an all-new, horrifying journey into the haunted, blood-drenched bayou. VICTOR CROWLEY screens at Horror Channel FrightFest on Saturday 26 August at Cineworld Leicester Sq.